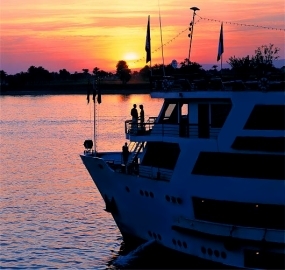 Legendary Nile River Cruises . 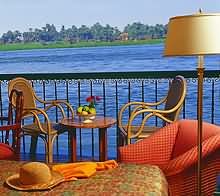 . .
A trip along the Nile River is like a journey back in time itself. You can travel in comfort on this Pharonic dynasty making stops at the landmarks of history; your voyage will be a luxurious passage of discovery. Nile river cruises begin in Aswan or Luxor, covering a distance of 200 kilometers.